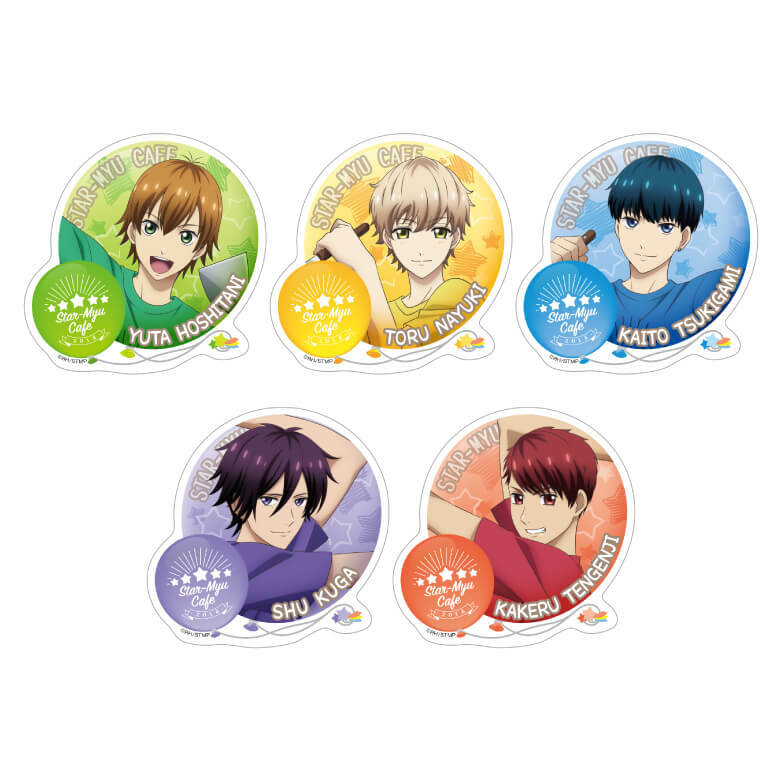 In the run up to the premiere of season three of the musical comedy anime series Star-Myu on October 5, two cafés based on the franchise will open in Tokyo (October 31-November 27) and Osaka (November 2-November 27) with the theme of a school festival. 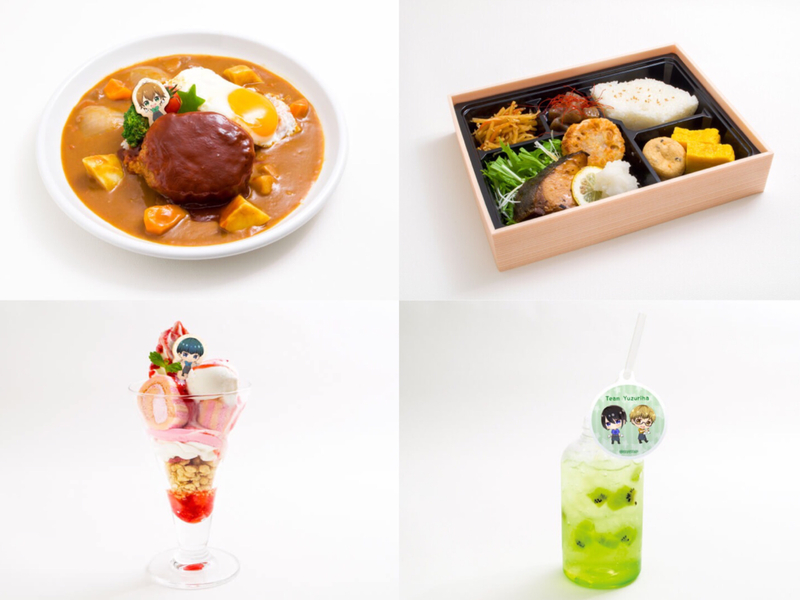 The café menu will features dishes inspired by the characters from the show. 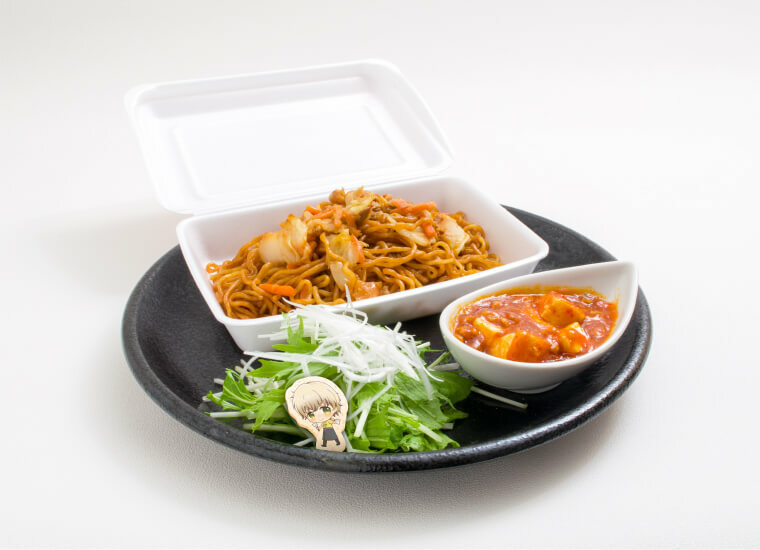 You can even order the legendary yakisoba nisuto from the series. There’s merchandise to get your hands on too, and the café interior will be decked out with school festival decorations to you can feel part of the festive fun. You must book in advance to enter the café. Those who do book will receive one of five possible stickers selected randomly. 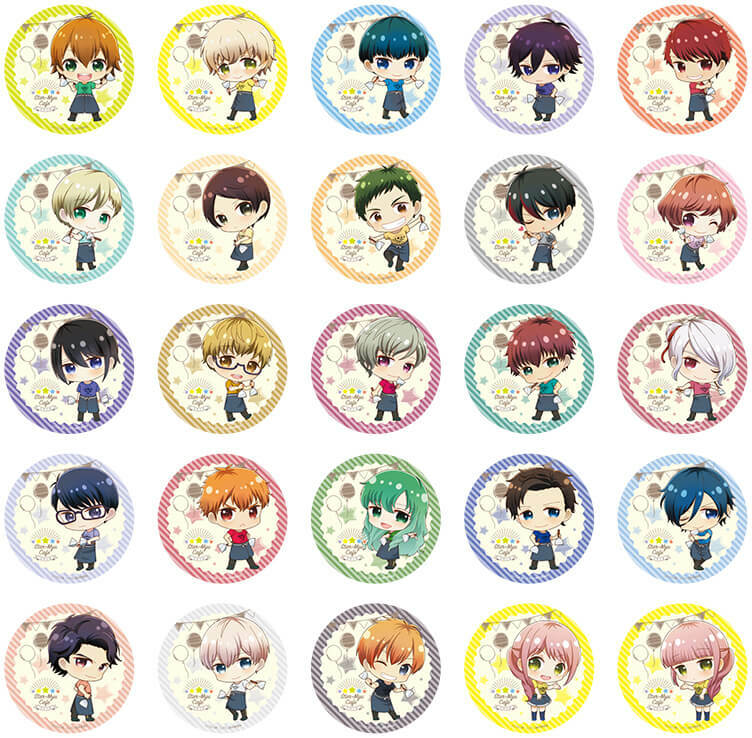 Those who order from the themed menu will also receive one of twenty-five possible coasters also chosen randomly. 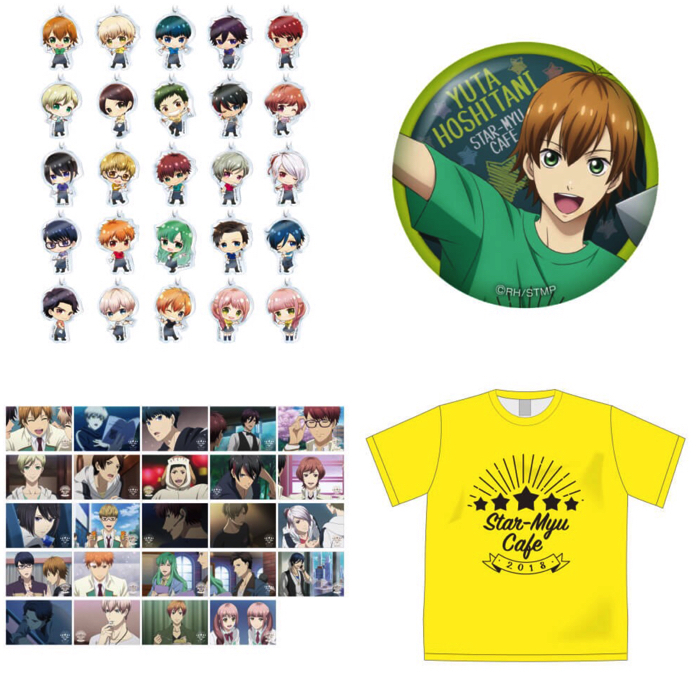 Immerse yourself in the world of Star-Myu at the official themed cafés!